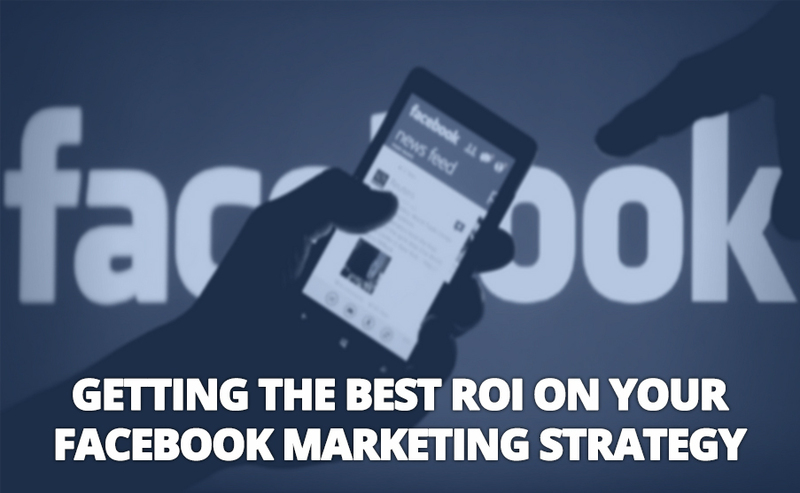 Despite their best efforts, some businesses are suffering from declining reach on Facebook and not getting the ROI they want. Marketers are now looking for creative ways to get their messages read by the Facebook community. Based on statistics, organic reach on Facebook is at an all-time low (2% – 6%). Facebook enjoys the largest fan base on social media, but you find business pages with more than 500,000 fans getting an organic reach of about 2%. Strategies used in the past like posting often are no longer working, and businesses are using a lot of resources just doing what has become obsolete. It is time to adopt new measures that appeal to Facebook fans. Any social media marketing strategy should include having highly shareable content. When a fan goes down the news feed on Facebook, your content must be able to catch the attention of the reader. Your content must make the reader pause, read and then inspire them to share it. Facebook algorithms favour content that is engaging to their fans. This means that the more reactions, comments and shares you get, the higher your ranking, and reach shall be. The algorithms work for both paid advertising and organic content. Posts with videos get 1,200% more shares than text and image posts combined. That said, you should not just look for videos on YouTube and then post the link on your page. Using organic videos increases reach by more than 10 times. Create a video that is specifically targeted at your Facebook audience. This means having longer videos (5 to 20 minutes). Facebook favours longer videos more than just short clips because they contain content that is relevant. Clips are just for making fun. Facebook allows you to use images, text, slides and video in your posts. Keep the attention of your fans by mixing these content types from time to time. Some users may have the time to watch and share a long video, but others may only have a chance to read a short post, look at an image and then click on the share button. Mixing your content types improves the prospects of your posts being shared. If you have content that got an incredible amount of attention in the past, curate it and then repost it again. Those who will have seen it before will see it as a new twist to the recent post. Those who will not saw the post will appreciate the fresh content. Select language, gender, age and location from the Audience Restrictions tab, if you want to narrow down the visibility of the post. Use the Audience Insights feature to measure the performance of your post. Link posts from your blog and other relevant sites to your posts. When readers of blogs and other off-site websites click on these links, they will be sent to your Facebook post, thereby increasing your reach. Businesses have used Facebook pages to reach out to their customers and fans, but the way it was done in the past has slowly lost favour amongst fans. To stay relevant on Facebook, you have to think outside-the-box and come up with creative ways to catch the attention of your fans. Memes and images have lost their flavour. Use videos and other interesting ways to get the attention of your fans and also inspire them to share the content.